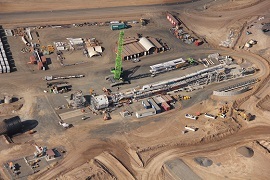 In December 2011, the development of the $1.7 billion, 5 Mtpa Grosvenor Phase 1 metallurgical coal project was approved. 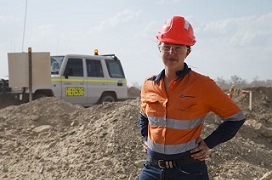 The greenfield Grosvenor project is situated immediately to the south of Anglo American’s Moranbah North metallurgical coal mine and is expected to produce 5 Mtpa of metallurgical coal from its underground longwall operation over a projected life of 26 years. 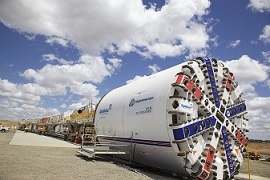 Grosvenor Phase 2, currently at the pre-feasibility stage, will expand on the Grosvenor Phase 1 project by adding a second longwall. 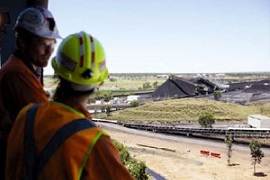 Grosvenor Phase 2 is expected to produce 6 Mtpa of metallurgical coal over a projected life of 25 years.